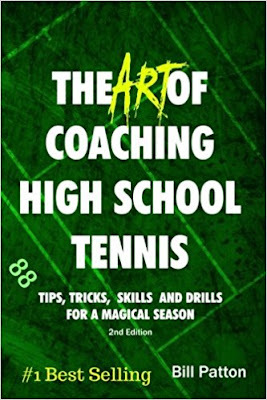 Are you about to coach high school tennis for the first time, or a veteran coach who is running out of ideas? This book solves the problems of the steep learning curve, and also gives fresh perspectives. Bill Patton has coached for over 30 years at 7 different schools with completely different demographics, so no matter what kind of school you are at, he has it covered.